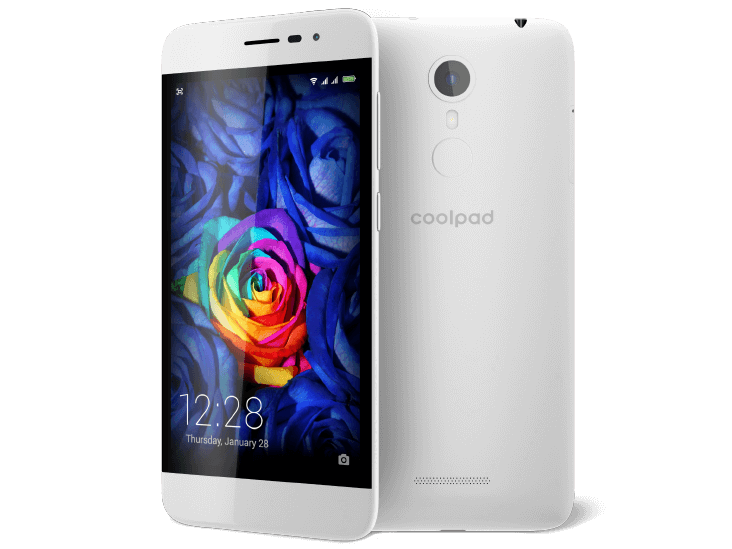 Coolpad Torino S is yet another mid-range phone and its class belonging is not something to complain about. Actually, the smartphone has two main merits that distinguish it from its competiton. The first of them is its compact and comfortable design, characterized by profile thickness of only 7.9 mm and weight of only 119 grams. What leaves us even more impressed is the fingerprint scanner on the back of the phone. It is fast, accurate, and offers several additional features. Positive: Good price; decent cameras. Negative: Average hardware; no fingerprint sensor. 71.03%: This rating is bad. Most notebooks are better rated. This is not a recommendation for purchase.